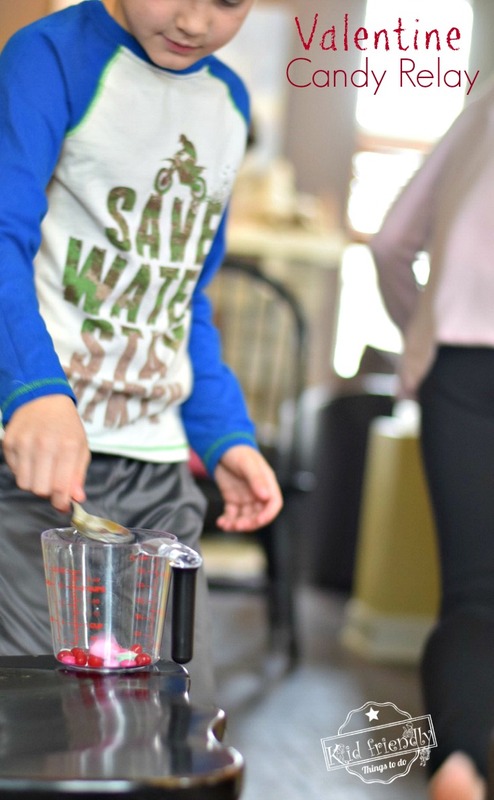 Home » Game Ideas » A Valentine Candy Relay Race – A Fun Game for Valentine’s Day Parties! 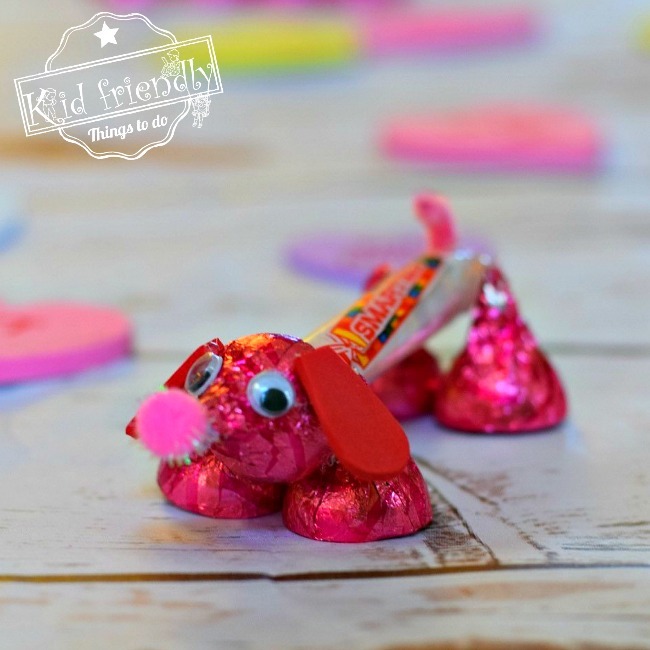 A Valentine Candy Relay Race – A Fun Game for Valentine’s Day Parties! When in Doubt…go with the old classic party games. Bring back the Good Old Fashioned Relay Race for family fun or for your “in school” party this Valentine’s Day. Even with so many new twists on games these days; classic games are still kid favorites. There is just something about running as fast as you can to tag the next player and cheering your team on to win. 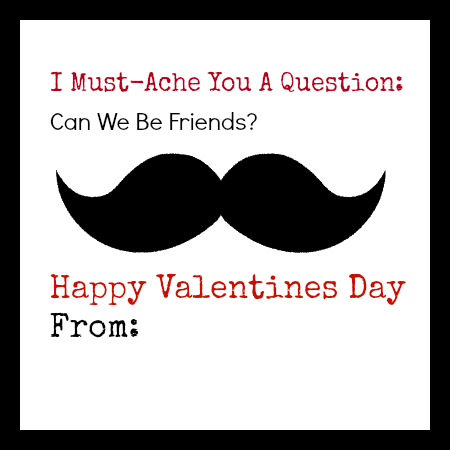 Come on in and I’ll share A Valentine Candy Relay Race – A Fun Game for Valentine’s Day Parties! Last weekend, I had four Valentine’s Day Themed games set up to play with the kids. The ones that I thought they would pick first were picked last. I thought for sure the games they had never heard of would win them over, but they wanted to play The Photo Memory Game and this Candy Relay Game first. When we were done playing, their opinions were the same. 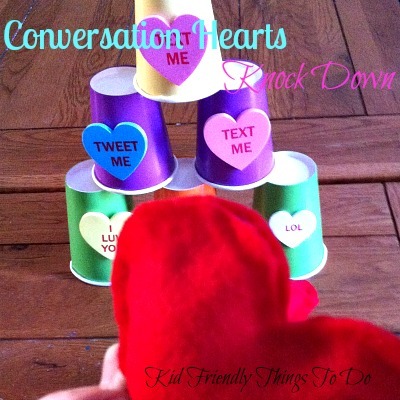 They ranked The Photo Memory Game and the Valentine’s Day Candy Relay Game in the top 2 out of 4. The classics won out. 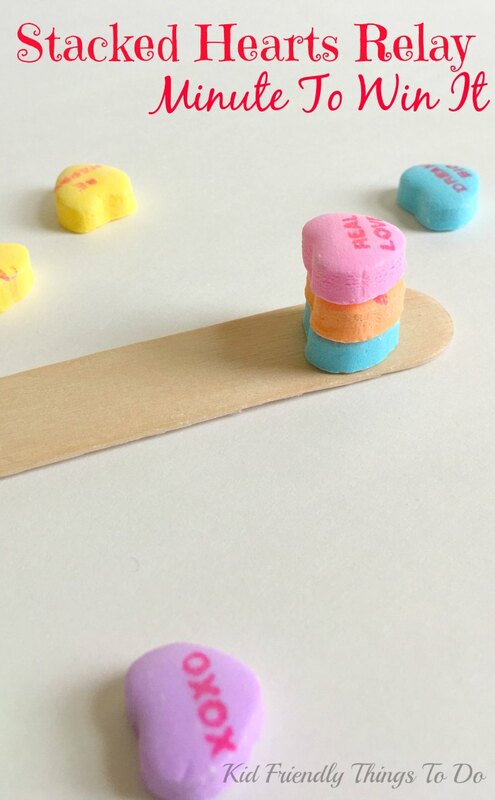 Here’s What You’ll Need for A Valentine Candy Relay Race – A Fun Game for Valentine’s Day Parties! An assortment of Valentine’s Day Candy in a large bowl(M&Ms, Red Hots, Conversation Hearts, etc…) – if you are playing in school, check with the nurse for allergies first or switch the candy out to foam Valentine’s Day Stickers. Instructions for A Valentine Candy Relay Race – A Fun Game for Valentine’s Day Parties! *Candy will go flying off of the spoon, and that’s ok – it’s part of the fun. Leave it behind and run! Any candy that falls from the spoon in transport should be left on the floor. Don’t Stop to pick it up! After the set amount of time – let’s say 3 minutes – whichever team managed to get the most candy into their measuring cup – WINS!!!! Happy Valentines Day! 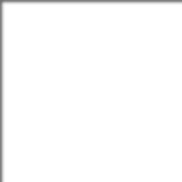 Find the link to The Photo Memory Game, below!